A massive outpouring of grief and anger filled the streets of Rio de Janeiro and other cities on March 15th, as Brazilians reacted to the execution-style murder of a promising young leader in the struggle for the rights of women, LGBT people, and Brazilians of African descent. 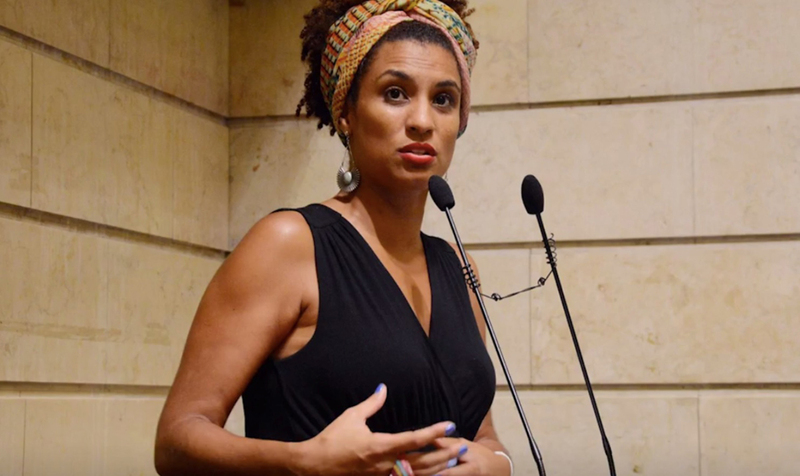 Marielle Franco, a popular and dynamic Black member of the Rio de Janeiro City Council, was gunned down on Wednesday evening, March 14th, as she returned from a meeting of a group called “Young Blacks Changing Structures.” Her driver, Anderson Gomes, was also killed, and a third person in the car escaped with minor injuries. Ms. Franco was traveling in the back seat of a car with tinted windows, and nothing was stolen, so it is highly unlikely that this was a random victim of the high level of drug-related street crime that affects this city of seven and a half million. Police say the killers, in a car that drew next to the one in which Franco was traveling, had followed her for four kilometers before firing nine shots into her vehicle. Franco died from four bullet wounds to the head. This was obviously an execution, very likely for political motives. Franco, 38, had been elected to the 51-member Rio City Council in 2016, with a total of over 46,000 votes. She gained a reputation as a staunch defender of the rights of women, Afro-descended Brazilians and LBGT people. In particular, she was known for her militant stance against rampant abuses by the police, who have meted out especially harsh treatment to residents of poor and mainly Afro-Brazilian neighborhoods, with many cases of extrajudicial killings. Franco was also a vocal member of a City Council committee on the rights of women, and of another committee established to monitor the recent military takeover of public safety functions in Rio de Janeiro, of which she has been highly critical. The day before the murder, she had denounced the killing of a 23-year-old man by the military who now run Rio’s security services. In February, Brazil’s hugely unpopular right-wing president, Michel Temer, of the Brazilian Democratic Movement (MDB) party, announced that he would be sending in the military, under the command of General Walter Souza Braga Netto, to take over public security in Rio de Janeiro state, of which the city is the capital. The elected governor, Luiz Fernando Pezão, has been suspended from his position while the general assumes command. On March 7, the militarization plan was implemented on a trial basis, as over a thousand soldiers entered the city and began operations in Vila Kennedy, a poor, mostly Afro-Brazilian favela, or city slum. 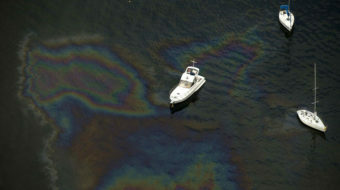 Military operations involve, among other things, barriers to control the movement of residents. The residents’ response has included the setting up of barricades to keep the soldiers out, an action which the authorities blame on drug dealers. There have been serious complaints about human rights abuses by this militarized security force, and Marielle Franco had sharply denounced these abuses. Urgency is added by the fact that the government broadly hints that if the military approach is successful, it could be applied to other Brazilian cities. The murder of Marielle Franco takes place in the context of a titanic political struggle, which pits president Temer and his far right-wing allies against unions, mass people’s organizations and the left. Left-leaning President Dilma Rousseff was impeached and removed from power in 2015. This impeachment, seen as an unconstitutional coup d’état by many, has brought to power a regime of the extreme right, characterized by mind-boggling levels of corruption. Rousseff’s successor, Michel Temer, has imposed a harsh program of austerity which has led to sharply declining living standards and has been met with widespread protests throughout the country. Elections for president and other posts will take place in October this year, first round on October 7 and a runoff on October 28. Up until recently, Luiz Inácio Lula da Silva of the Workers’ Party, who was president from 2003 to 2011, and was to run again, was far and away the favorite to win, according to public opinion polls. A Lula win would have put the brakes on the harsh rightward move introduced since Rousseff’s impeachment. But Lula has been sentenced to twelve years in prison after a farcical and politicized corruption trial, so it is highly unlikely he will be able to run. 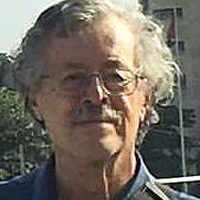 Currently, left parties, including Marielle Franco’s own Socialism and Liberty (PSOL) Party, the Communist Party of Brazil (PCdoB) and others, are deeply involved in discussions on how to deal with the vacuum the absence of Lula’s candidacy would create, while at the same time they continue to fight for the right of Lula to be a candidate. 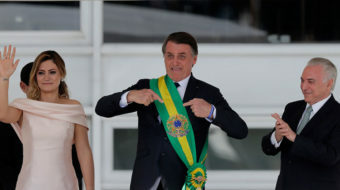 Recent polls have shown the next biggest support, about 20 percent of people polled, for the most right-wing possible candidate, Jair Bolsonaro, of the Social Liberal Party. 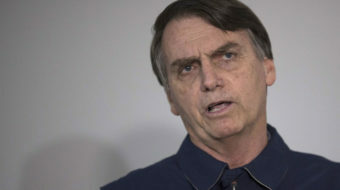 Bolsonaro has openly praised the harsh U.S.-supported military dictatorship which ruled Brazil from 1964 to 1985, suggesting that a return of such a government, albeit under civilian control, would be a good thing. The highly disdained Temer is polling in single digits for the first round, if he were the candidate of his Brazilian Democratic Movement (MDB). So with the likelihood of Lula’s inability to run, the rise in popularity of the fascist Bolsonaro, and the militarization of policing functions, the murder of Marielle Franco is seen as more than just a tragedy and crime affecting an individual and those close to her. Millions of Brazilians will see this as a warning of a much greater danger. Many will remember that the former military dictatorship, like similar military and civilian dictatorships in Latin America, justified its seizure of power by the alleged need to deal firmly with crime and insecurity. In addition, death squads, whose members have often been off-duty police and military personnel, have often ushered in such regimes. On Thursday and Friday, there were large demonstrations in Rio de Janeiro, São Paulo and other Brazilian cities to protest the murders of Marielle Franco and Anderson Gomes. Leaders of Franco’s own party, PSOL, of the Communist Party of Brazil, of the smaller Brazilian Communist Party (Partido Comunista Brasileiro), of Lula’s and Rousseff’s Workers Party and others fiercely denounced the murders, and demanded immediate action to find the culprits and bring them to justice. Jandira Feghali, from the Communist Party of Brazil, who represents a Rio de Janeiro district in the national Congress, expressed the views of many when she said, “I tell you with full certainty and firmness: We cannot underrate any political crime. This was a political crime,” one which requires mass collective action not just in Rio de Janeiro, but in all of Brazil and the world beyond. International leaders and organizations, including Amnesty International and the office of the United Nations High Commissioner of the Organization for Human Rights, also demanded action.